Low maintenance and easy to grow out, Balayage and Ombre will allow you to boost your hair colour with less commitment than traditional highlights. Balayage gives a carefree, sun-kissed effect to all hair colours and ombre an edgier, urban, grown out effect. The world of hairdressing is always innovating. Styles inspired by celebrities, and techniques developed by their stylists, provide us with new ways to mix up our hair colour. Ombre and Balayage come hot from the secret salons of the A-list and have changed the way we colour our hair forever! With less root regrowth and far less upkeep, it’s the perfect colour alternative for the modern, low maintenance woman. The term “ombre” comes from the French word for shade. Hair is coloured or left natural on the crown, getting gradually lighter further towards the bottom. This effect mimics the way naturally sun kissed hair would grow out and is a more glamorous and modern twist on the dip dye. Think Drew Barrymore and Khloé Kardashian for hair-spiration. Sombre, short for subtle ombre, is a softer blend favoured by the likes of Elizabeth Olsen, Rosie Huntington-Whiteley and Beyonce. Ombre and Balayage come hot from the secret salons of the A-list and have changed the way we colour our hair forever! Balayage is also known as hair painting, and gives a natural-looking sun-kissed finish. Dye is brushed onto the hair in a free-form style based on where the sun would naturally lighten it. Think Jessica Biel or Gisele Bündchen. Another benefit over traditional highlights or a full head of colour, is that you don’t need to go back to a salon as often, saving both time and money. For brunettes, return visits can be as infrequent as 2-3 times a year and even if you’re a blonde, and tend to have your highlights as close to the roots as is possible, you’re still only likely to need a touch-up every 8-12 weeks. That’s twice as long as alternatives for a natural and gorgeous effect. Babylights are another way to achieve a summery look for those of us who spend more time in an office than outside. Like highlights and lowlights, foils are used to keep the dye contained with the difference being that colour is only applied to the hair framing the face. Super-thin streaks give a youthful look and release your inner beach babe just like Miranda Kerr, who rocks babylights. If you’re after a bit more coverage then you could ask your hairdresser to add some slicing. These are razor thin streaks applied in a choppy fashion, sported by the likes of J. Lo. 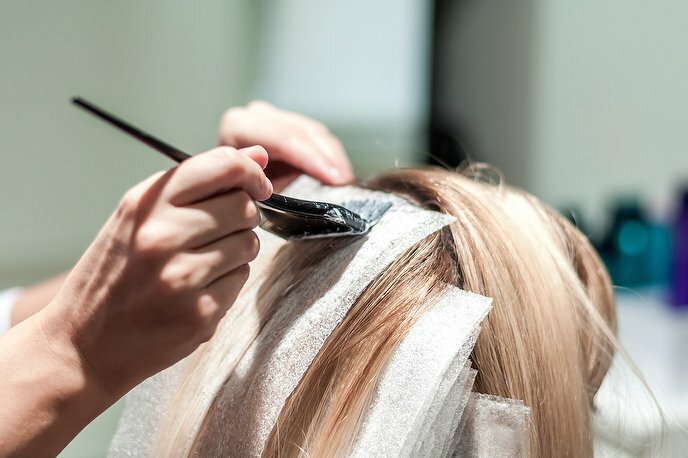 Most colourists and hair salons offer all of the above colour techniques and can create a bespoke blend of all of them to achieve your perfect look. Never underestimate the power of a great haircut. 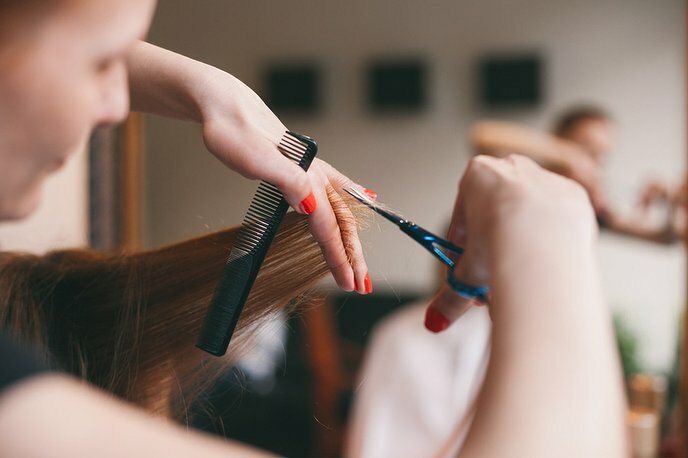 Whether you're after a bob, layers or a buzzcut, using a combination of scissors, razorblades and even clippers, your hairdresser will help you to find your perfect look. Hair colouring can be as subtle or as out there as you want it to be. Best done in salon with a skilled colourist, blondes can go blonder, brunettes can be boosted, greys can be covered, or enhanced with a spot of granny hair. Not to mention every crazy colour from pink to blue to green can be achieved in the right hands.